Creative song writer, sound engineer and versatile Afro-Dance-hall art K Flex has made a profound statement pertaining to how to have a sustainable, pro-active and productive music industry in Ghana, as he expresses his commitment and readiness to support up-rising stars popularly known as underground artistes. 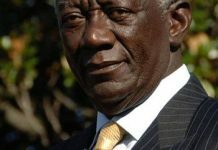 He made this expository in an exclusive interview with amanieonline.com reporter Seth Nana Poku as he was asked to reveal some of his plans enshrined in his agenda for next year. In his submission, he (K Flex) gave a lamenting narration in which he explained that, the Ghana music industry is really lacking a lot of necessary ingredients to spice up the taste of of music in Ghana. According to him the unwillingness to extend a helping hand to underground arts is a special recipe for disaster that could kill numerous talents in the Ghana music industry because of some selfish acts of certain artistes who have broken through hence, the conception that has led to the idea of self-nourishment is better than benevolence has become the norm of the day in the Ghana music industry. The versatile sound engineer and Afro Dance-hall art K Flex also known as Flex De Beat conjoined his lamentation with a statement that, his journey into the music industry as an up-rising artiste never came easier as people anticipated, instead he went through a lot of ups and downs until he was fortunate to be recognized by a certain record label that took hold of him for some time, and later parted ways with him. He further added that, the separation from the label became a big blow to him because the reliance on management for song promotions and money for studio sessions also became a problem. However, the yet to be release Afro-pop song “WOBEKUME” producer and featured art Flex De Beat hinted that, the Ghana Music Industry needs to practice and prioritized musical afforestation to help sustain a pro-active and productive music industry in Ghana. 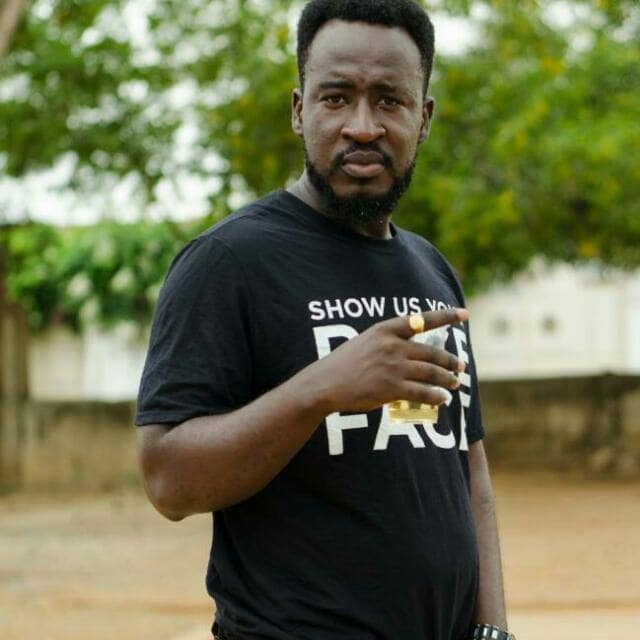 The ‘Prayers’ song hit-maker further revealed that, his intentions to help underground arts is poised by the adage that states ”No condition is permanent” which he believes earlier grooming talents is one of the fastest ways to attaining a pro-active and productive music industry in Ghana. Moreover, K Flex hinted on using his newly built studio to nurture new talents and forge them into a marketable world wide brands. He conclusively revealed that, he will be releasing the visuals for his most talked about and hit song ‘Prayers’ which has become a signatory tune for many radio stations nation wide. And ultimately took the opportunity given him to inform all quality music lovers and his fan-base of his E.P also known as album which will be unveiled hopefully next year.